If you are looking for the ultimate West Coast jam, then you found it here with rap group Pac Div, Blu, and Kendrick Lamar all hailing from California. The song called "Cross Trainers" is a rap fans dream come true, featuring a beat that has such an eerie 90's West bump. 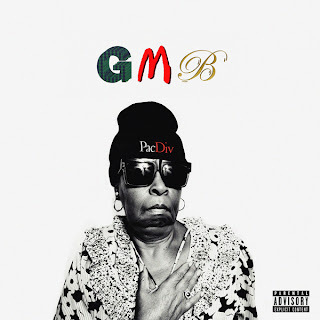 This will be on Pac Div's sophomore album GMB. Stream the song below.